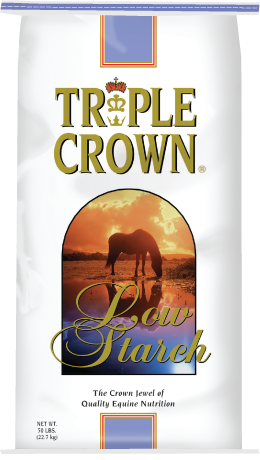 Based on your horse’s needs, we recommend you try Triple Crown Complete. 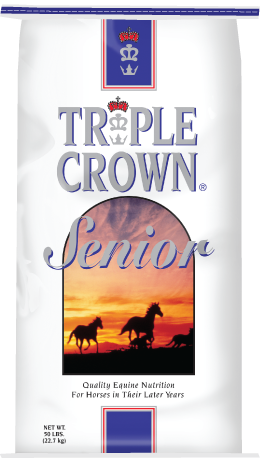 Designed to be a great all around feed for performance horses as well as horses not doing much but still need the extra calories. 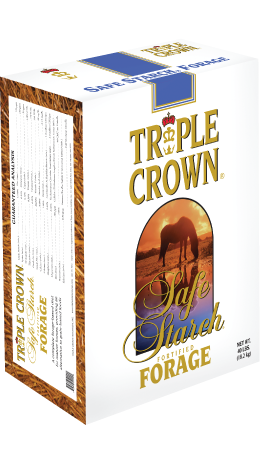 Great to help replace hay or pasture in the diet when they are low or of poor quality, but also works great as a normal grain.